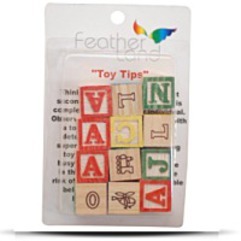 Among the characteristics for this block is the fun abc blocks have letters and pictures. Other features include 1 1/8" wide x 1 1/8" high, 12 blocks per pack and 1-1/8-inch wide x 1-1/8-inch high. The block set dimensions are 7.4" Height x 1.25" Length x 5.7" Width. 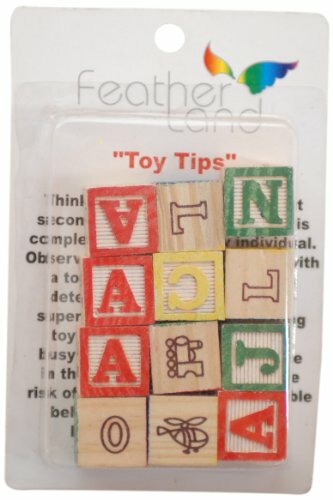 For additional details on this stacking block set, click on our partners via the add to cart button. Dimensions: Height: 7.4" Length: 1.25" Depth: 5.7"
Package Dim. : Height: 1.7" Length: 6" Width: 5.2"